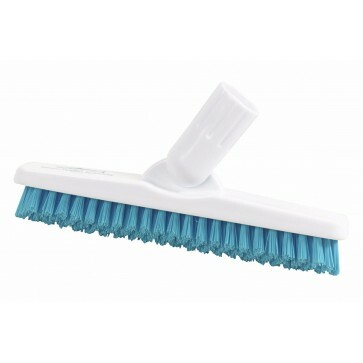 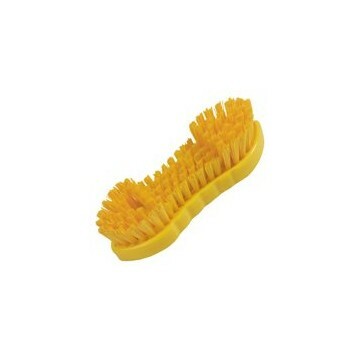 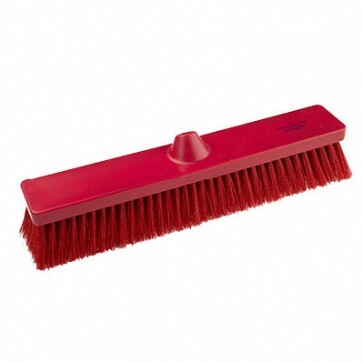 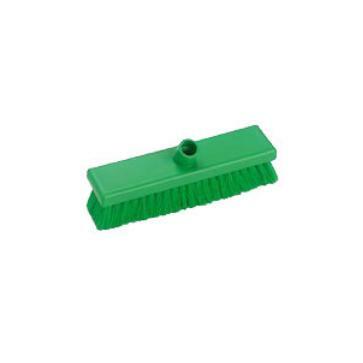 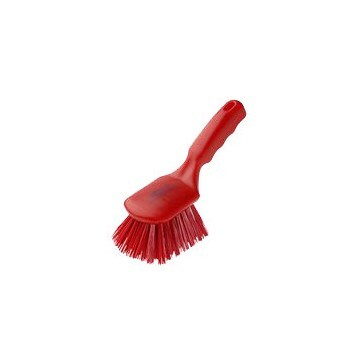 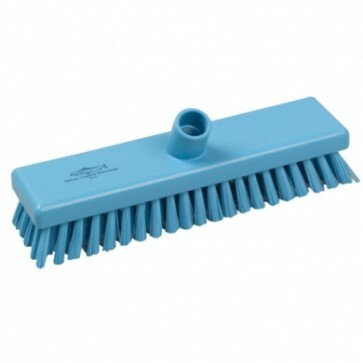 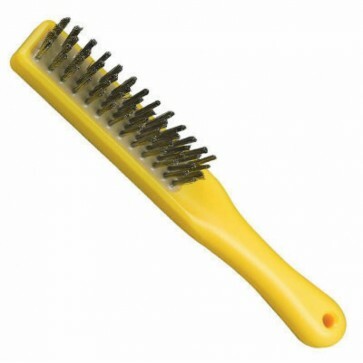 Hygienic Medium Sweeping Brush. 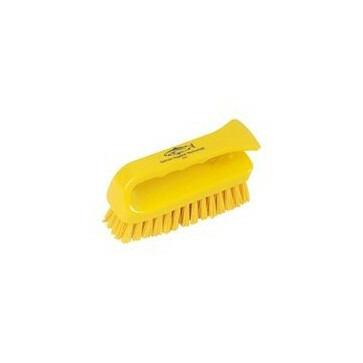 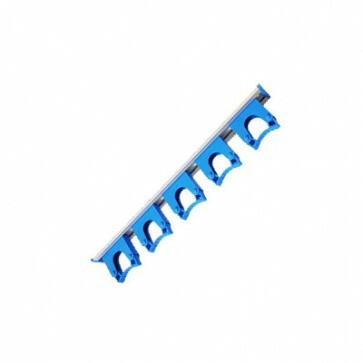 This product is ideal for clearing very heavy soiling in large areas. 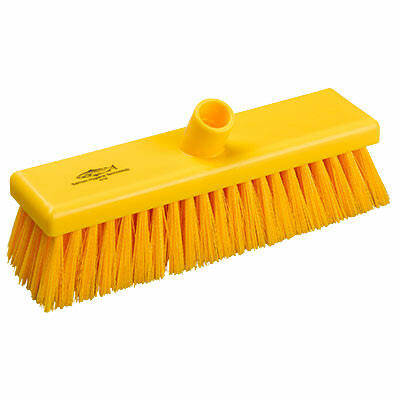 Best used in production environments.